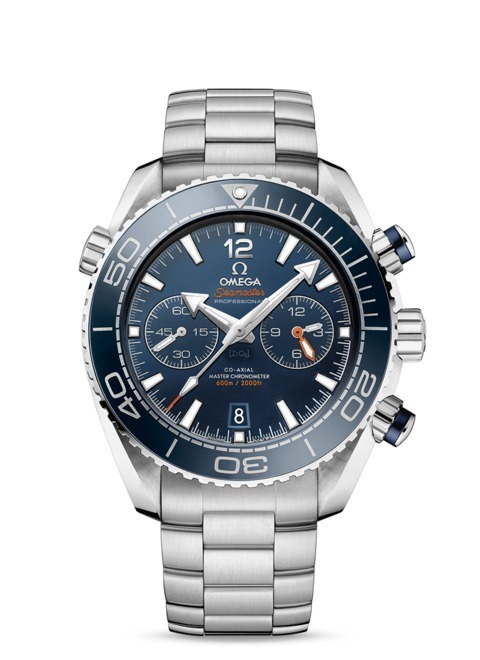 The Planet Ocean line was launched in 2005 with OMEGA’s maritime legacy in mind. 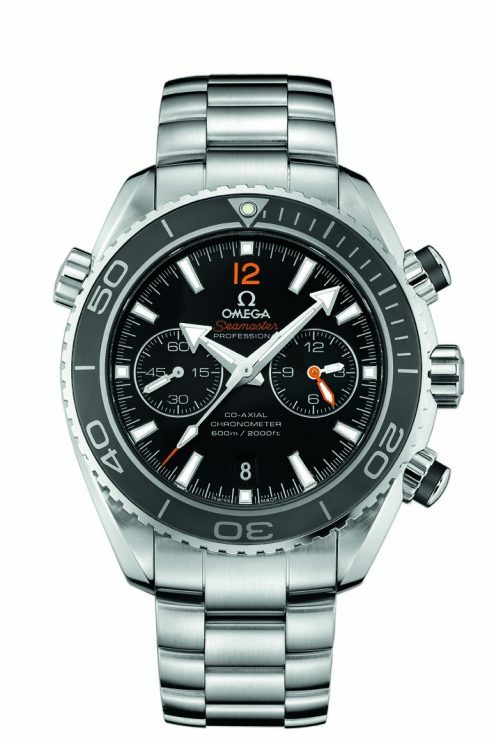 OMEGA’s dive watch heritage is complemented by the stylish Seamaster Planet Ocean 600m Master Chronometer Chronograph. 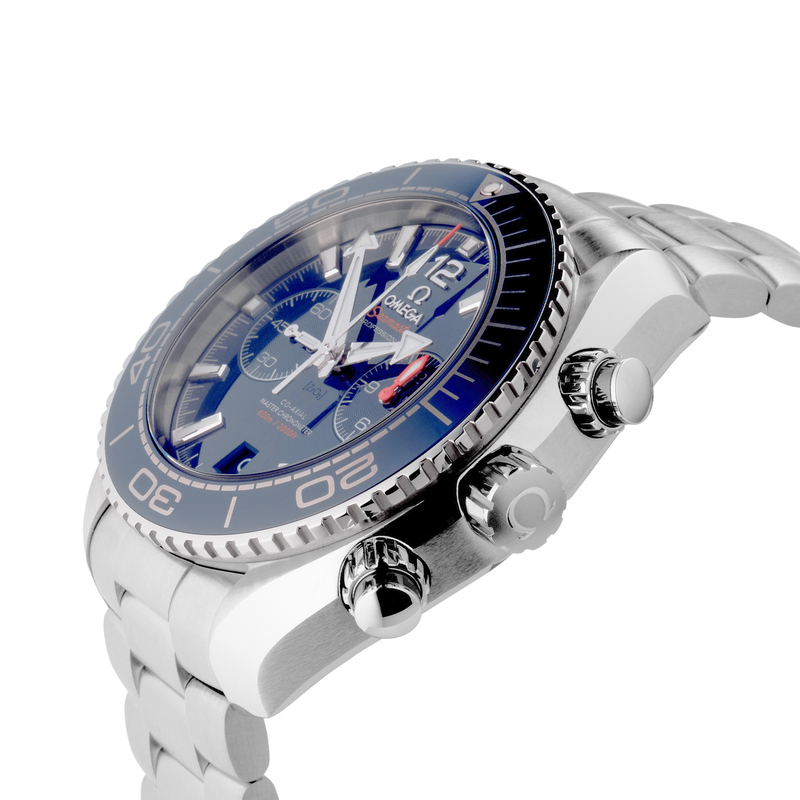 This model features a blue ceramic dial with Arabic numerals and date window protected by the scratch-resistant sapphire crystal. Mounted on a 45.5mm stainless steel case is the blue ceramic unidirectional rotating divers’ bezel with its Liquidmetal® diving scale. 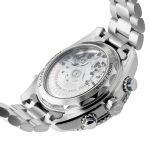 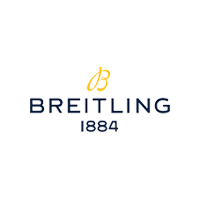 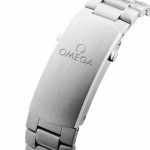 This model also presents an alveol screw-in caseback and a stainless steel bracelet with a patented extendable fold over clasp. This master chronometer is water resistant to 600 metres / 2000 feet / 60 bar and has a helium escape valve. 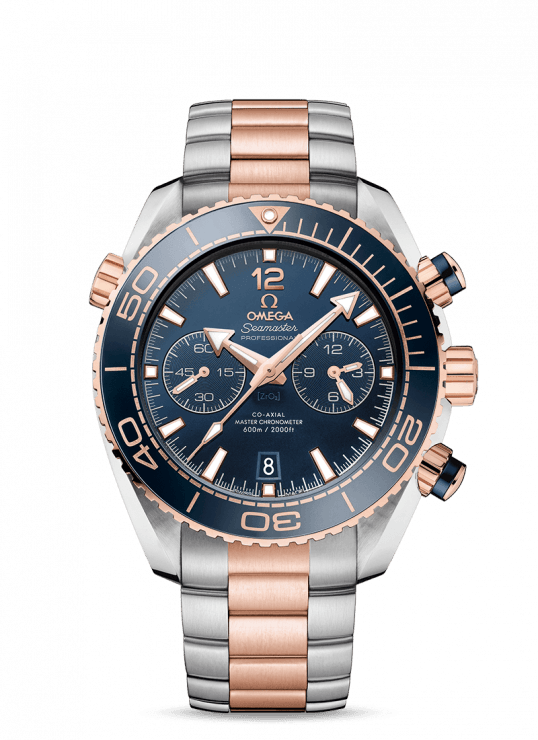 Through the transparent caseback the OMEGA Master Chronometer calibre 9900 that powers this incredible piece can be seen. 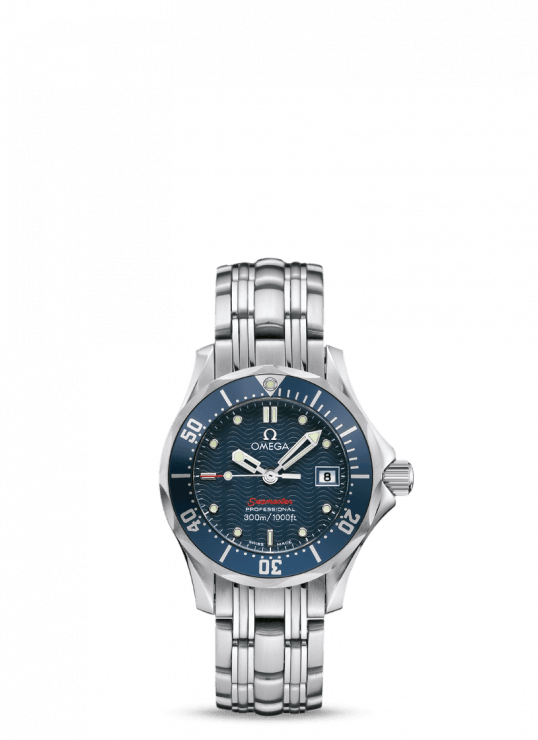 OMEGA Planet Ocean 45.5mm Stainless Steel Gents Watch has been successfully added to your shopping bag.